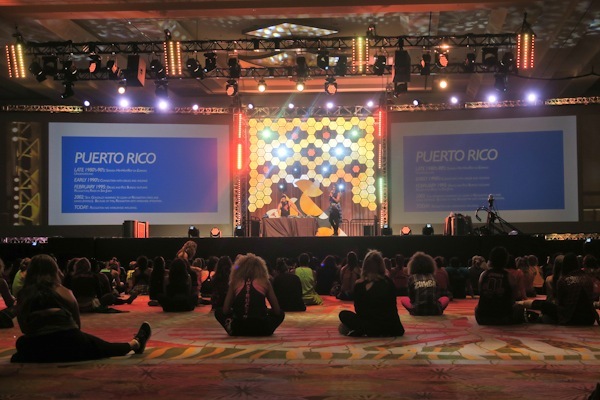 Well, this is it…my last Zumba Convention 2017 blog post. Okay, I have one more up my sleeves, but that’s just because I made a Spotify playlist for all of the songs I collected from my sessions this year, and I thought you guys may want to see that. I’m putting it in a separate post because I want to take some time to list out my faves of the bunch. There are so many good ones from this year. I think you’ll really like them. 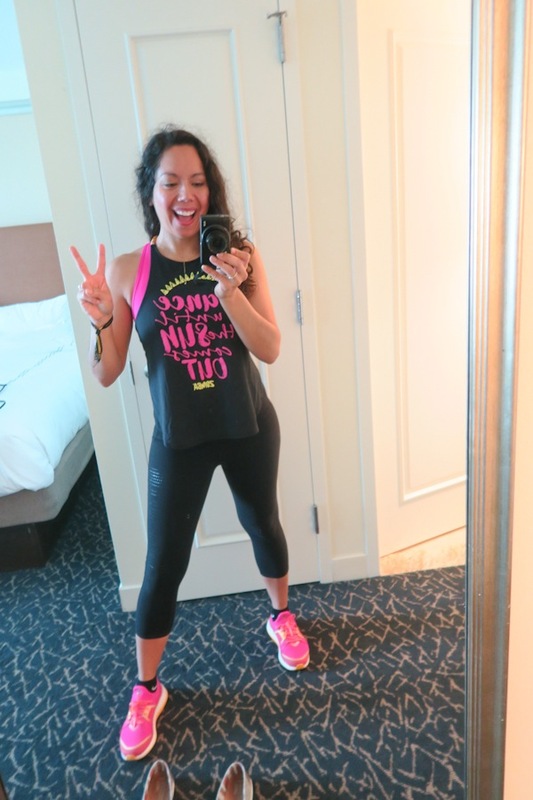 Even if you don’t do Zumba! They’re fun dance songs – both low and high tempo. And there are all kinds of genres of songs included. So stayed tuned for that. I’m usually moving pretty slowly by the last day of ZinCon. But I took extra breaks this year since I’m still in injury-recovery mode, which meant I had a good amount of energy left for the last day. 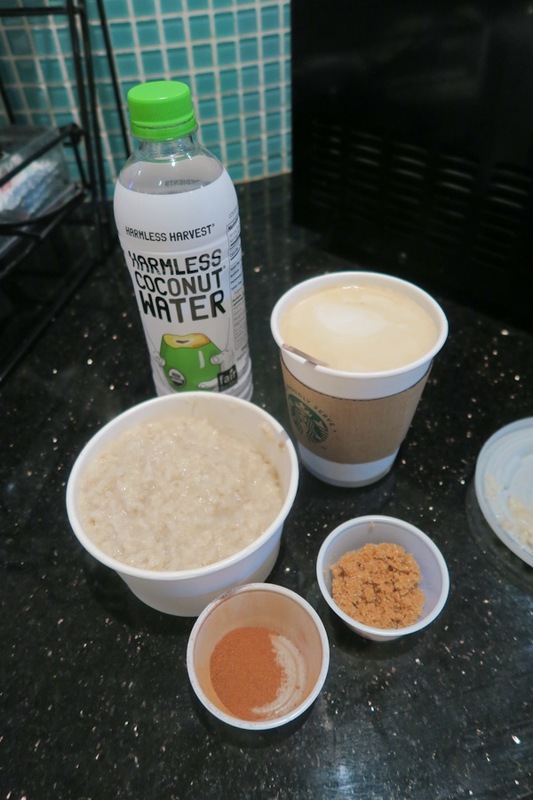 I had some oatmeal and a brewed coffee with steamed almond milk. To the oatmeal, I added an individual maple almond butter by Justin’s and a sprinkle of brown sugar and cinnamon. 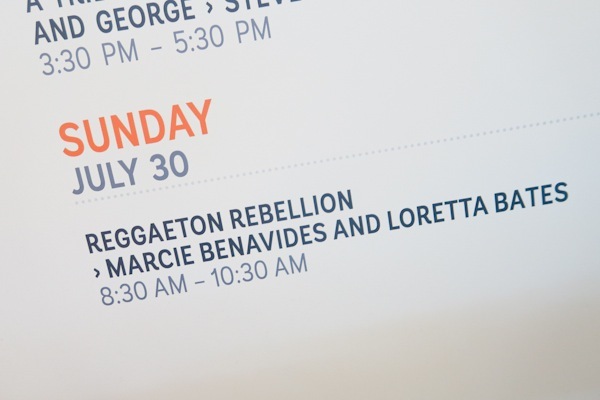 For my final session, I attended Reggaeton Rebellion, which I hadn’t done since 2011. I love dancing with the dynamic duo of Loretta and Marcie. Their choreo is so fun, and their movements are so strong. 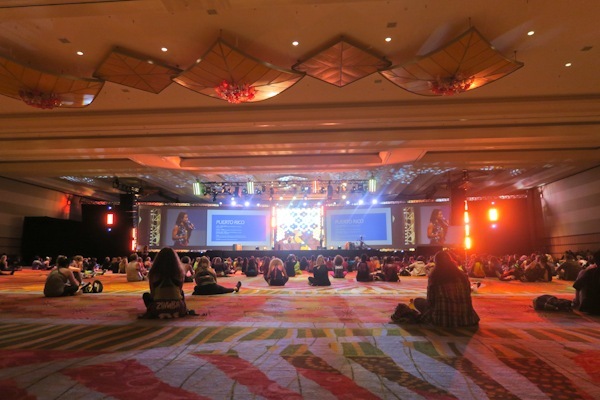 They managed to pull all the remaining energy out of the crowd for a fabulous master class and overall session. We started with a short master class. And after a short break, we reconvened for a sit down educational moment. I Shazam’ed a lot of the songs, and those are in my Spotify playlist if you need any awesome new Reggaeton tunes. 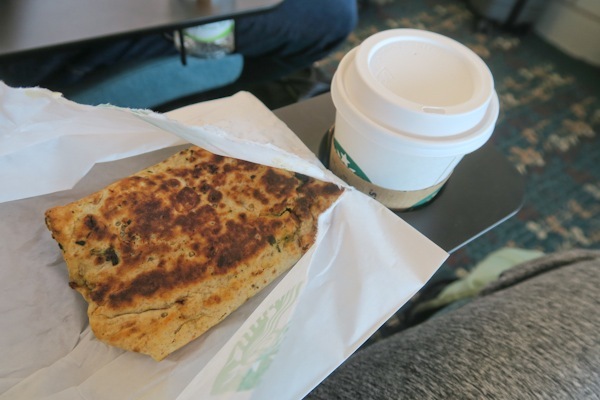 I had a spinach feta wrap and tall soy latte at the Starbucks at the airport. 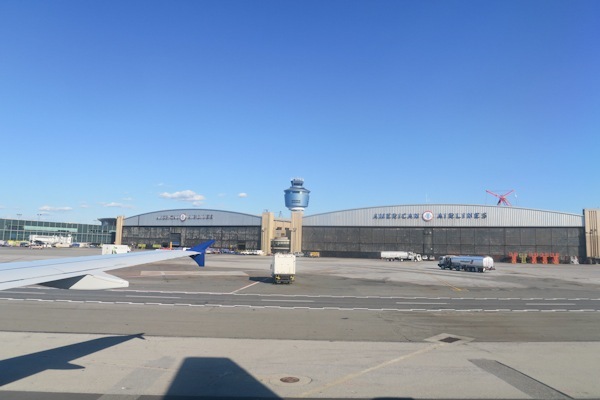 The flight back to NYC was on time and smooth. Yay! 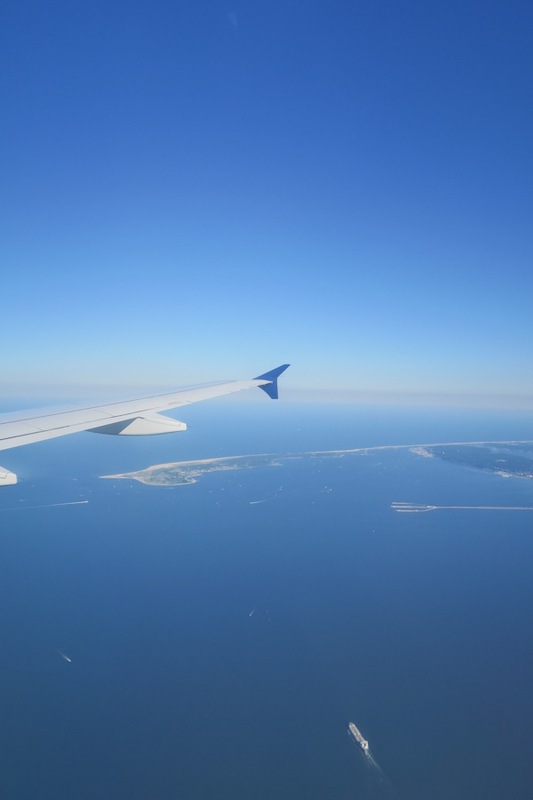 I got some really cool footage flying right over NYC. 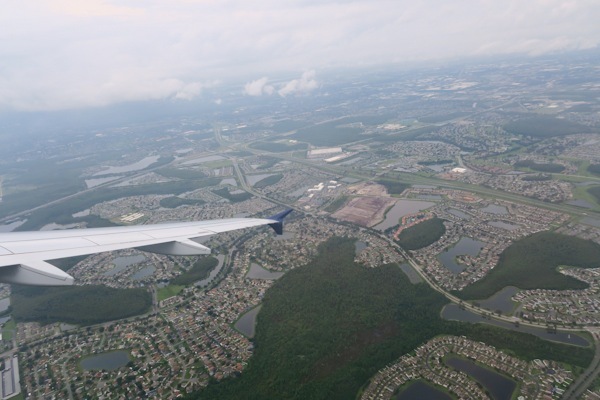 Definitely check out the vlog to see it! This one is short and sweet! I love the guy jumping with the flag. He was taking a photo of his jump when I asked if he’d like to be in the video. 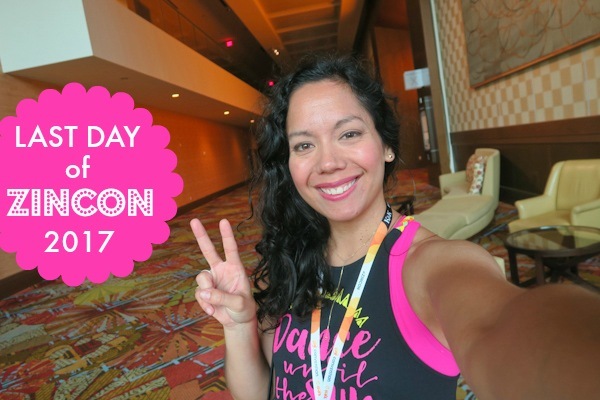 If the video player above doesn’t work, click here to watch my ZinCon 2017 VLOG for my travels and Day 4. 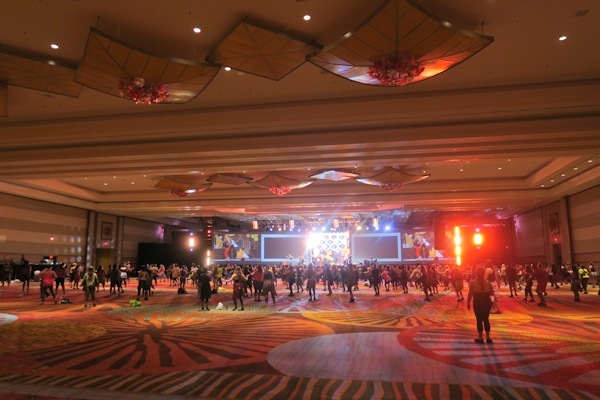 Hope you’ve enjoyed these Zumba Convention 2017 videos. Oh, and if you like the videos, please give them a thumbs up. It will really help me out a ton!